I've been a nail biter for most of my life. I recently decided to kick the habit, and I've done...alright. 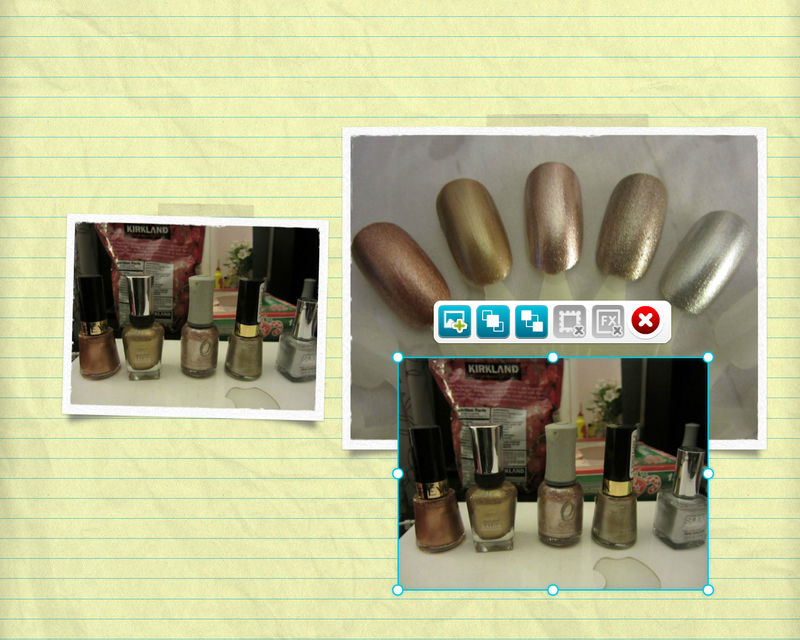 When I am not stressed out at work, my nails look great :) One of my recent obsessions have been metallic nail polish. I love that a lot of metallic polishes are neutral colors, they look nice on my skin tone and I think they look great on shorter nails. I went through my collection and picked my top 5. Rage by Orly is by far my favorite (and my favorite brand for metallic polish), and probably my most used nail polish. Rage is a beautiful rose gold color. It is opaque after 2 coats and didn't chip easy. Make sure to put down a base coat, it is not easy to get off! Copper Penny comes in a close second, it has a gorgeous rich color and you could probably get away with just one coat, if you are feeling a little lazy!